Processible Materials: Mineral ores, sand, ore powder, metal powder, gypsum powder, clay, coal slime, coal powder, sawdust, wood, fertilizer, animal manure, coconut shell, palm shell, etc. Note: You can contact us by sending us an email or clicking on the button below. 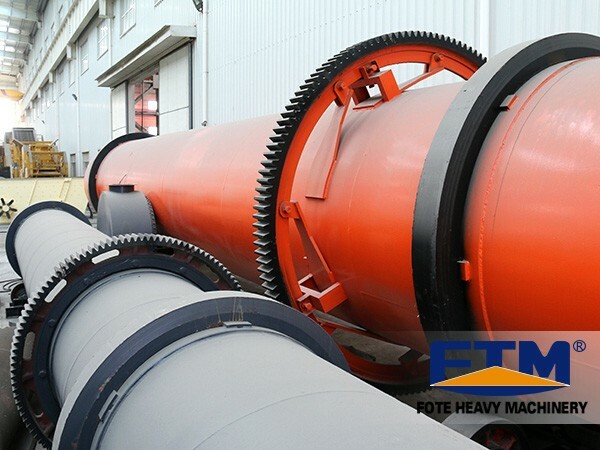 Fote Machinery is specialized in the production of various ore powder dryers, including manganese ore powder dryer, nickel ore powder dryer, cobalt ore powder dryer, tin powder dryer, chromium ore powder dryer, gold powder dryer and mercury powder dryer. The drying equipment is indispensable in the rare metal ore dressing operations, which effectively improves the ore dressing efficiency. 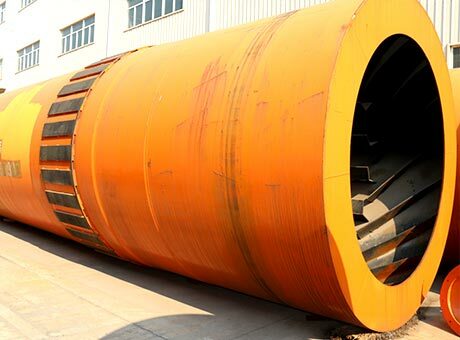 Ore powder dryer or mineral powder dryer is widely used in building materials, metallurgy, mineral processing, chemical industry, cement and other industries, which is mainly used for drying wet and heavy materials such as mineral powder, slag, limestone, clay, sand, quartz sand, grain slag, etc. Fote ore powder dryer can also be used for drying metal powder, so it can be called metal powder dryer. 1. Advanced drying technology, rapid drying technology with high temperature, large heat transfer coefficient, high thermal efficiency, strong drying strength. 2. The combination of high-speed stirring and air drying, and the viscous materials will be fully decentralized, so as to greatly improves the contact area between the materials and the heat medium, which is conducive to drying process. 3. It adopts special scraper device to avoid the sticking phenomenon of materials. 4. Wide application ranges, simple operation, small maintenance amount and stable product quality. 5. It is designed for drying powder with variable rotating blade angle and adjustable rotor speed. 6. A wet material reflux layer is arranged on the upper part of the dryer, and the air dryer is equipped with special stirrer.